In today’s hostile internet environment, the risks associated with system vulnerabilities are substantial as information is exploited, systems corrupted and brands damaged. Planit’s three pronged approach to security testing can help you secure your systems by addressing development, use and infrastructure. Following an international best practice methodical approach, we provide you with in-depth reports into weaknesses that attackers could exploit in your specific system. We can then work with you to close these loopholes. Our clients engage Planit for Security Testing to protect their valuable information and brand reputation by removing costly security risks. Ensure effective governance of your business’s information. Verify every facet of your applications and infrastructure and ensure that valuable information is only disclosed to approved parties. Securely maintain data integrity over its entire lifecycle, assuring data accuracy and consistency. Ensure the availability of your web application and infrastructure, enabling end-users to access their data when they need it. Build trust and respect your users’ right to privacy by providing adequate and secure handling of their personal information. Reliably identify the users and systems that your system interacts with in order to establish the trustworthiness of their interactions. Verify the identities of the users of your system, ensuring with certainty the legitimacy of all parties using the system. Establish accountability and responsibility for actions undertaken on the system by enabling adequate logging and audit trails. Institute measures of whether security policies are being followed and clearly identify the responsibilities of the individuals working with the system. 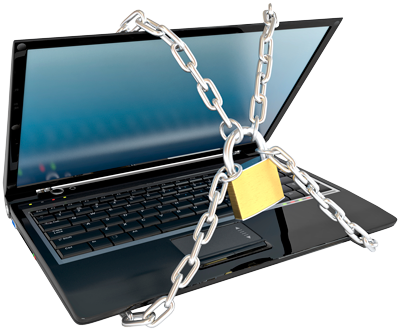 Security is a chain, it is only as strong as its weakest link. It is a process and a mind-set. More than conducting penetration tests following development, security should remain a priority for applications once already in production. After all, it is no longer a question of if you get hacked, but when. That is why we can also test if the appropriate preventative, corrective and detective measures are in place and dimensioned appropriately to your business’s needs. Take ownership of your security concerns in a structured and cost effective way. Let Planit help you understand your security issues and deal with them. Benefit from our extensive catalogue of security testing, bespoke consulting and training services to ensure the security of your applications, infrastructure and compliance with rules and regulations. We provide Security Testing services to fit your needs, which can include evaluating applications, infrastructure and regulatory compliance, policies and procedures to provide an overview of weaknesses and vulnerabilities. Following OWASP Advanced Software Verification Standards, we can assess and certify those applications handling your data. We can evaluate the infrastructure on which your applications run, testing their security by following industry standard methods. Your infrastructure is governed by rules and regulations, which we can assist in setting-up and evaluating to ensure security and compliance. 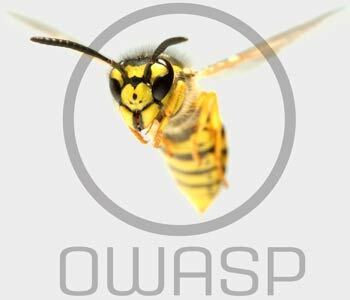 Beside the well-known OWASP Top-10 list of most common vulnerabilities, the OWASP project have also devised a software verification standard called the "Advanced Software Verification Standard" (ASVS). It is uses three levels of accreditation depending on how the application is used, which data it contains and what it does. Based on the application specifications you disclose to us, we can advise on the most appropriate level of certification. Gain the confidence of your customers with Planit’s cost-efficient security certification.